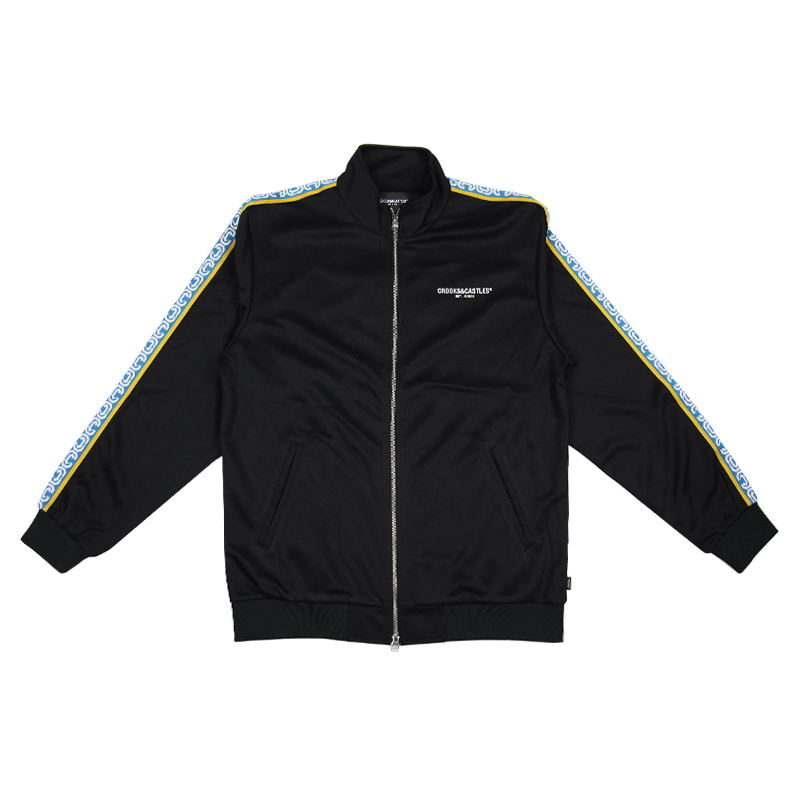 Track suits are in and they are definitely my favorite pieces from the drop. The Jacket & Pants feature the famous taped arm and legs. 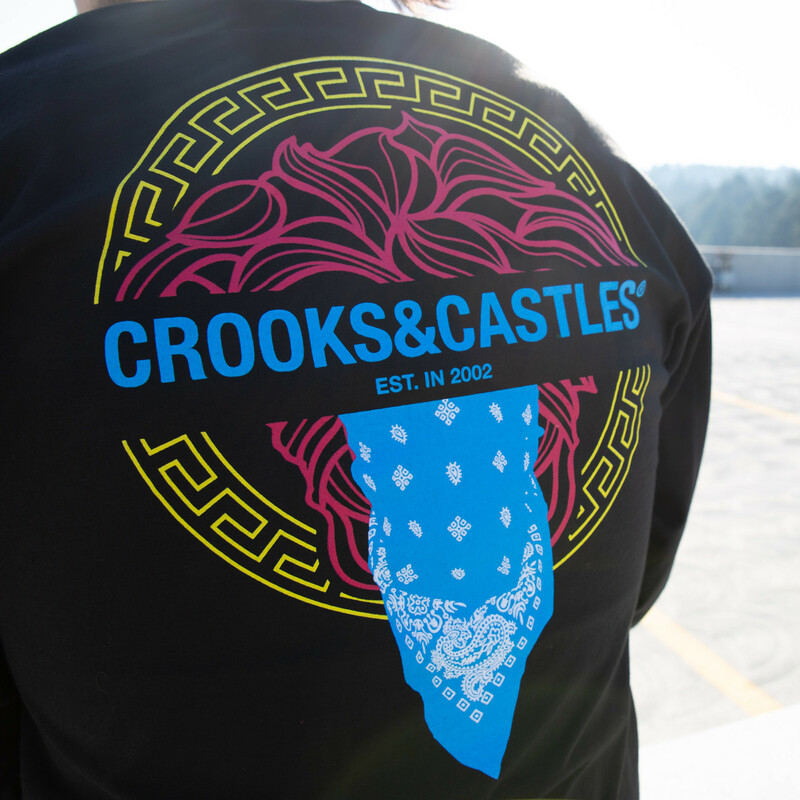 The cool thing is that they did their design with the classic Crooks & Castles C Link design. The colorways aren't your typical, making sure you stand out this during the end of 2018 and early in 2019. 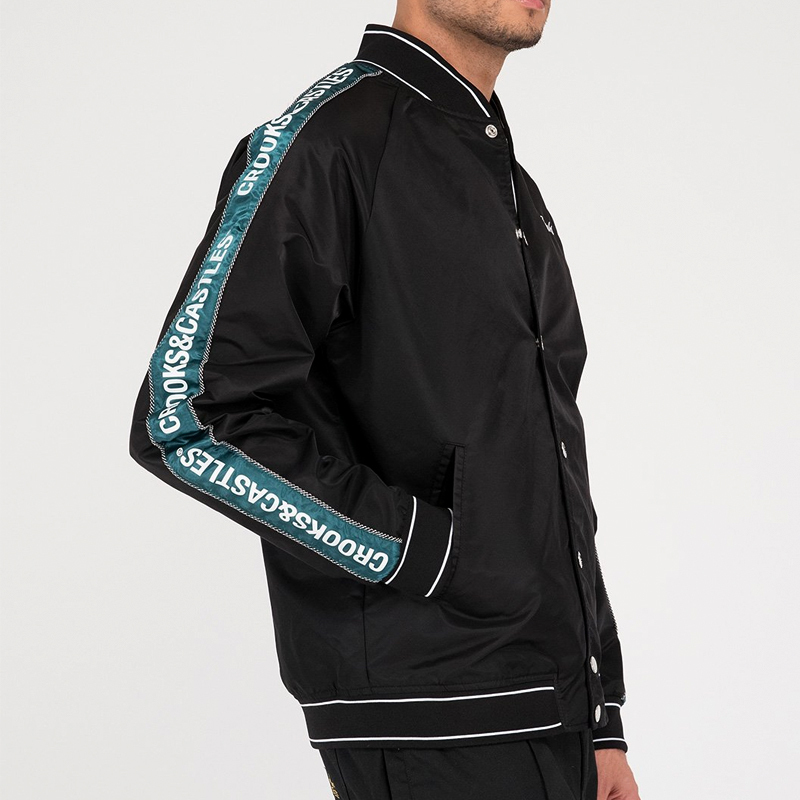 Not only did they do cool cut & sew like varsity jacket & anoraks, they also released core pieces of graphic tees, hoodies, long sleeves, beanies & More. 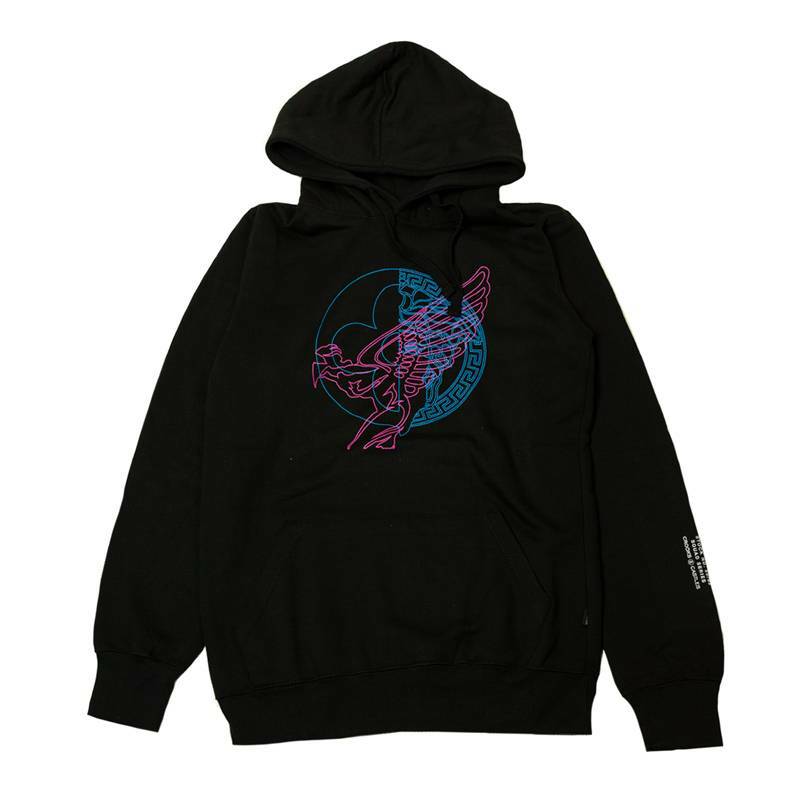 Check out some of the pieces below and let us know what you think! 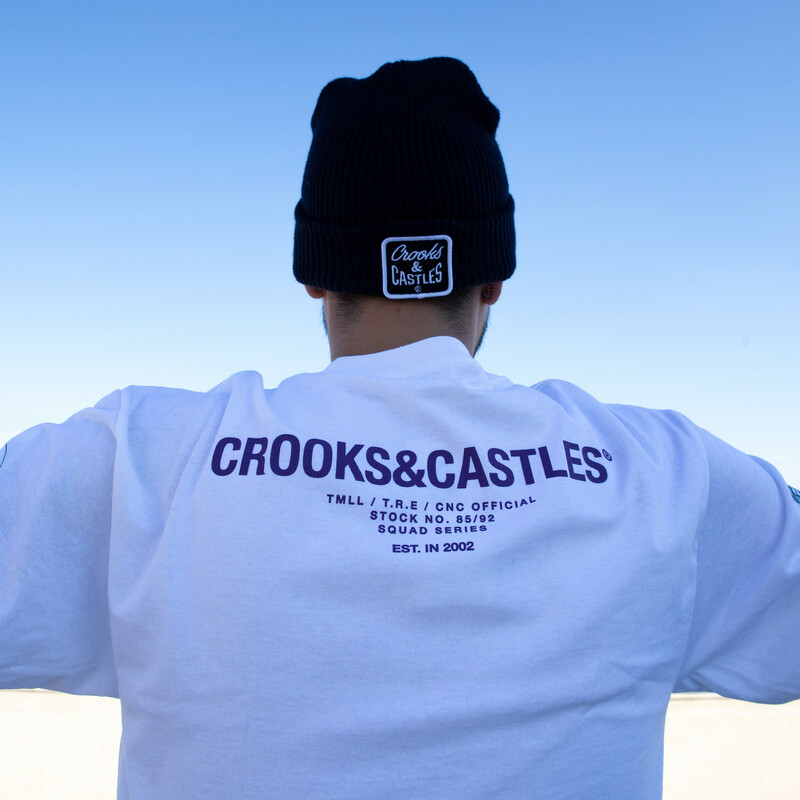 The Crooks & Castles collection is available at both Hidden Hype retail locations as well as our online store.